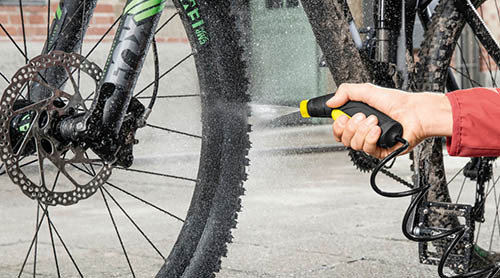 The ideal gadget for on-the-go cleaning of bikes, pets & outdoor equipment. 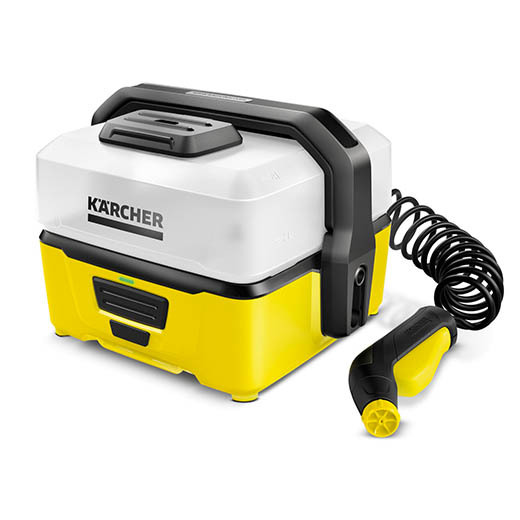 With lithium-ion battery & removable 4L water tank. Gentle low pressure for sensitive surfaces or pet paws. 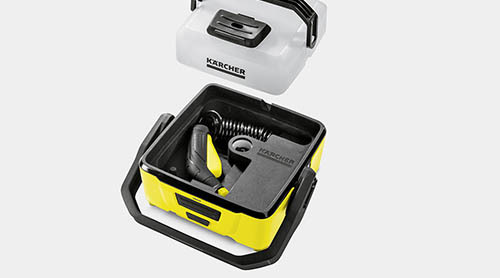 Compact design with spiral hose & trigger gun stored under the water tank. 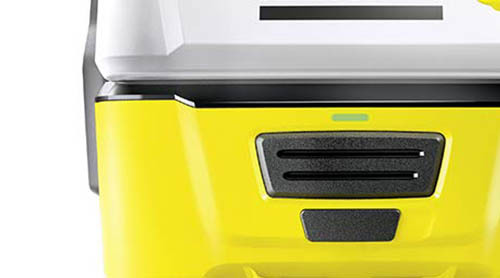 Built-in battery with charge indicator.